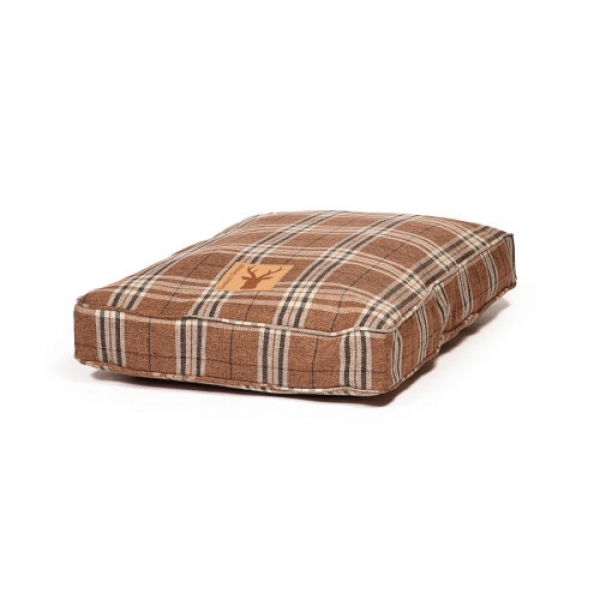 A stylish luxury quilted box duvet for dogs and cats. Featuring a leather stag head badge. Perfect for those snug winter evenines.